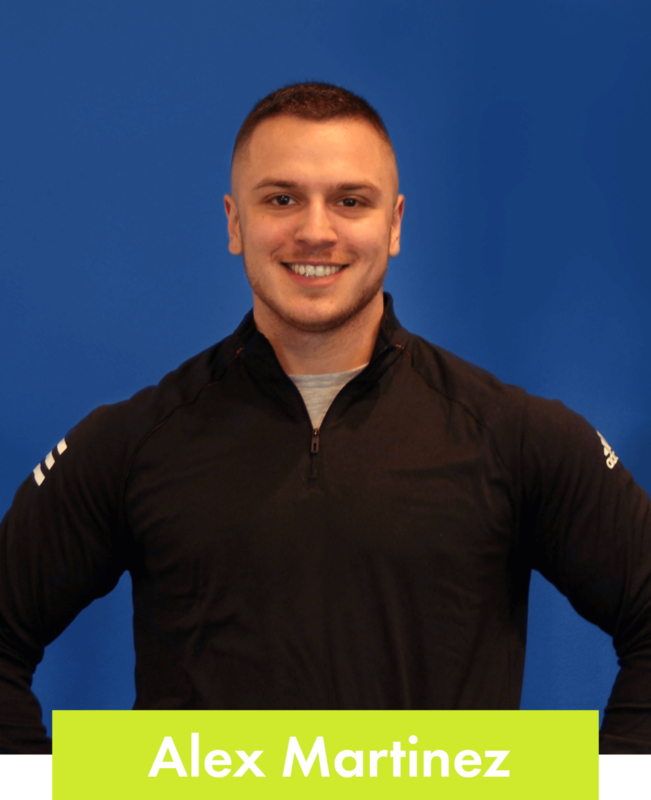 Our mission is to make each and every person we work with happier, healthier, and more functional in life! TruFit is not your typical gym. 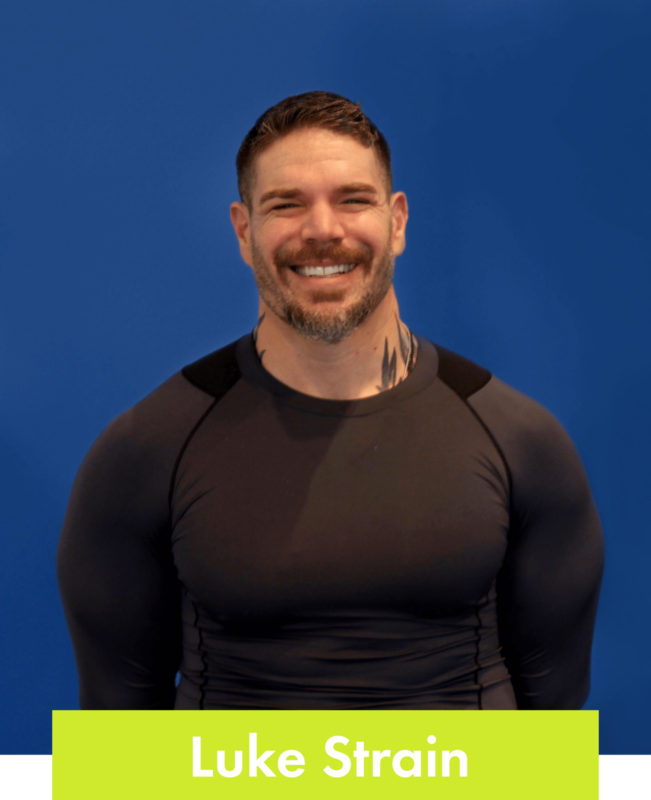 We pride ourselves in offering top quality certified trainers to ensure the best results, safety, and ultimately a complete and positive lifestyle shift. Every person that walks in our door is unique and therefore each training program is unique. 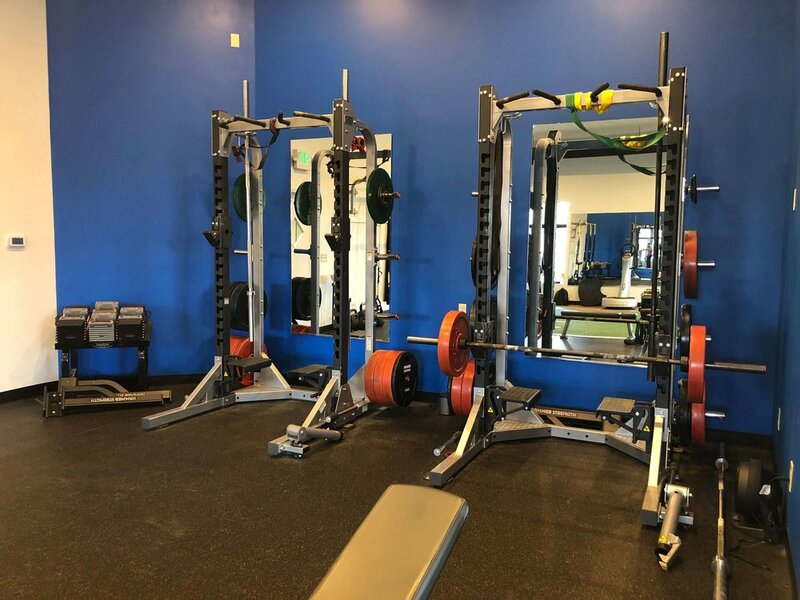 TruFit’s fitness professionals will determine how to get results within the realm of your specific needs and abilities. The ability of body systems to gather, process and deliver oxygen. The ability of body systems to process, deliver, store and utilize energy. 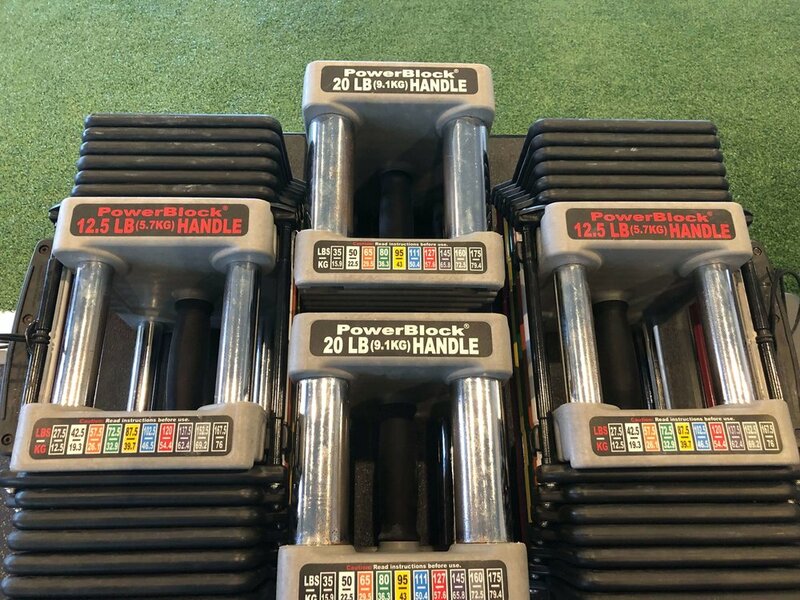 Located in Valparaiso, our 4400 square foot facility is designed to make you feel good and want to work out. 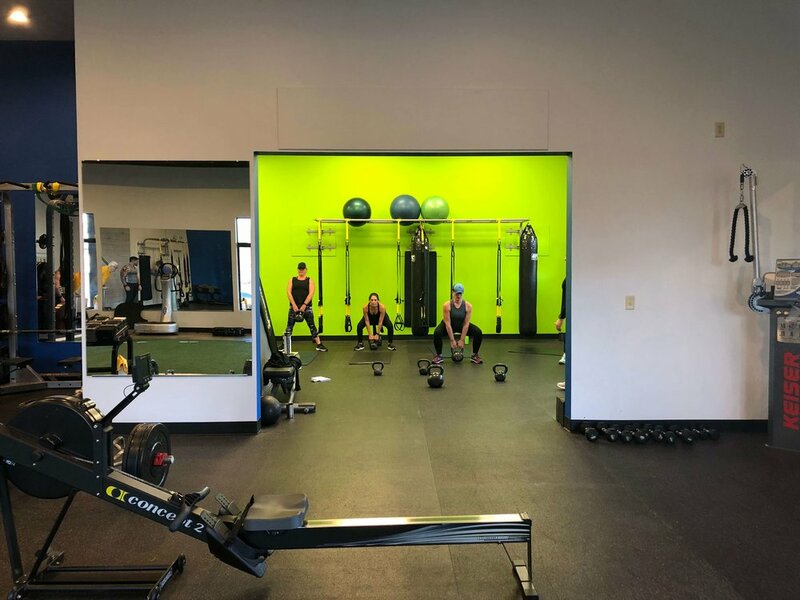 Some of the perks are state of the art equipment, high ceilings, lots of natural light, fun colors and garage door in our group training area. We also have plenty of outdoor space (grass and pavement) to utilize for fresh-air training.